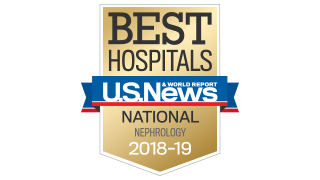 UT Southwestern Medical Center is widely recognized by U.S. News & World Report for 2018-19 as one of the nation’s best hospitals for general nephrology and the treatment of chronic kidney diseases. 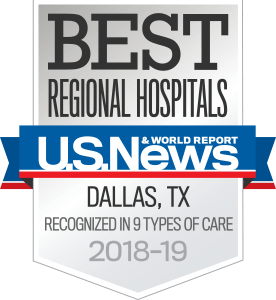 UT Southwestern Medical Center is widely recognized as one of the nation’s leading clinical centers for general nephrology and the treatment of chronic kidney disease. We are also internationally renowned in the clinical diagnosis, management, and research of kidney stone disease. Our offices coordinate inpatient and outpatient consultation services for chronic kidney disease patients, as well as maintenance renal replacement therapy by dialysis or transplantation. 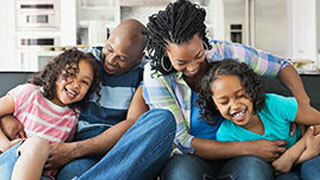 Our kidney service offers advanced medications and other therapies for treatment, including minimally invasive procedures, traditional surgery, and kidney transplants. In addition, we use extracorporeal shock wave lithotripsy for the treatment of kidney stones, and specialized diagnostic procedures to determine the cause of hematuria. Our specialists provide valuable screening services for the early detection of kidney disease in patients with risk factors, such as diabetes and hypertension. 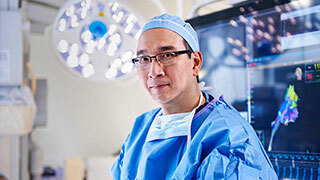 At UT Southwestern, our kidney disease specialists can take steps to significantly slow the development of the disease in patients who have early stages of the illness. Our nephrologists closely monitor patients for complications caused by chronic kidney disease and help patients keep high blood pressure and weight under control. For patients with PKD, our specialists in laparoscopic and traditional surgery can also perform procedures to reduce the pain associated with kidney cysts. UT Southwestern’s Chronic Kidney Disease Program is dedicated to excellence in patient care and leadership in medical research. Our researchers are involved in groundbreaking efforts to advance the science of chronic kidney disease treatments, including investigating the role of specific proteins in the development of kidney cells. UT Southwestern’s research continues to open new avenues for the treatment of PKD. 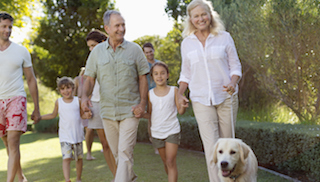 Search for opportunities to participate in a kidney or urinary system research study.